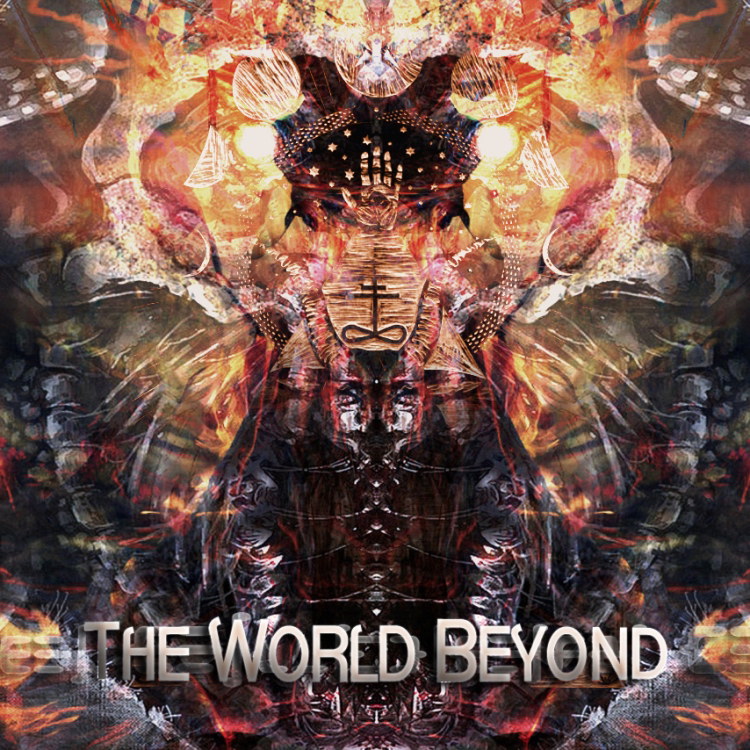 The World Beyond is a new concept release from Neogoa Records featuring four songs by eight musicians, all of whom have previously appeared on releases from the label. In the making for the better part of the last year, this compilation is the first of its kind for Neogoa; embedded within the artwork one will find hints of connection to previous Neogoa releases, particularly the Dimensional Gateway series and Celestial Transvibrations. Here on this release Neogoa’s mysterious collaborators explore experimental realms ranging from dark and acidic Goa trance to eerie and occult ambient atmospheres, all perfectly crafted to bring the listener on a 75 minute journey into the world beyond. Artwork and concept by Richpa at NeogoaDesign with mastering by Deimos at Deimos Soundlabs.